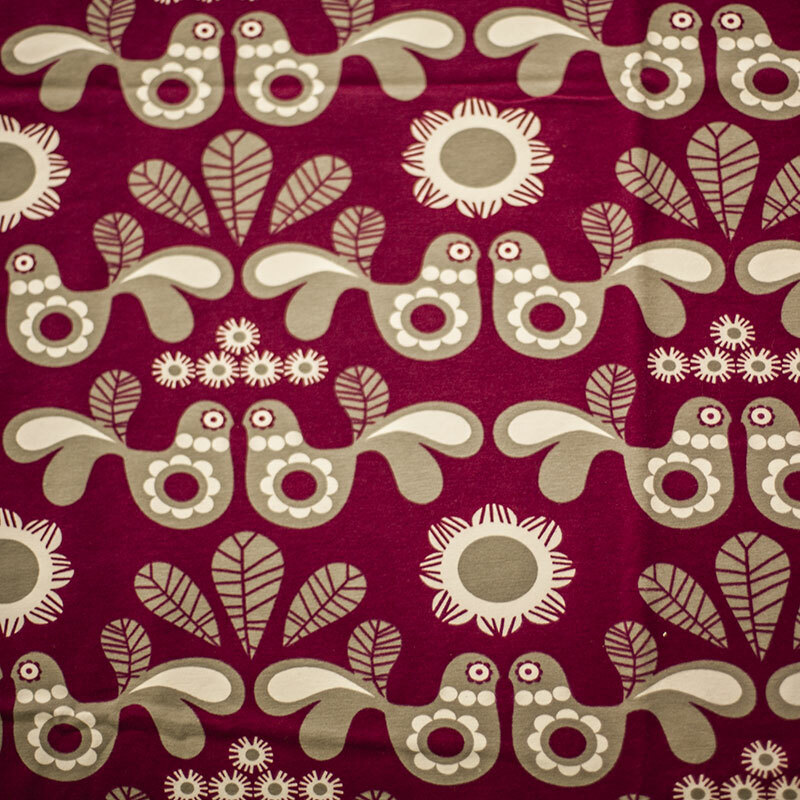 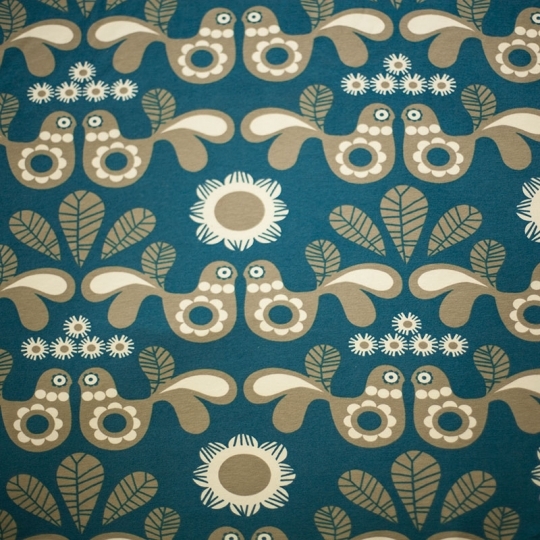 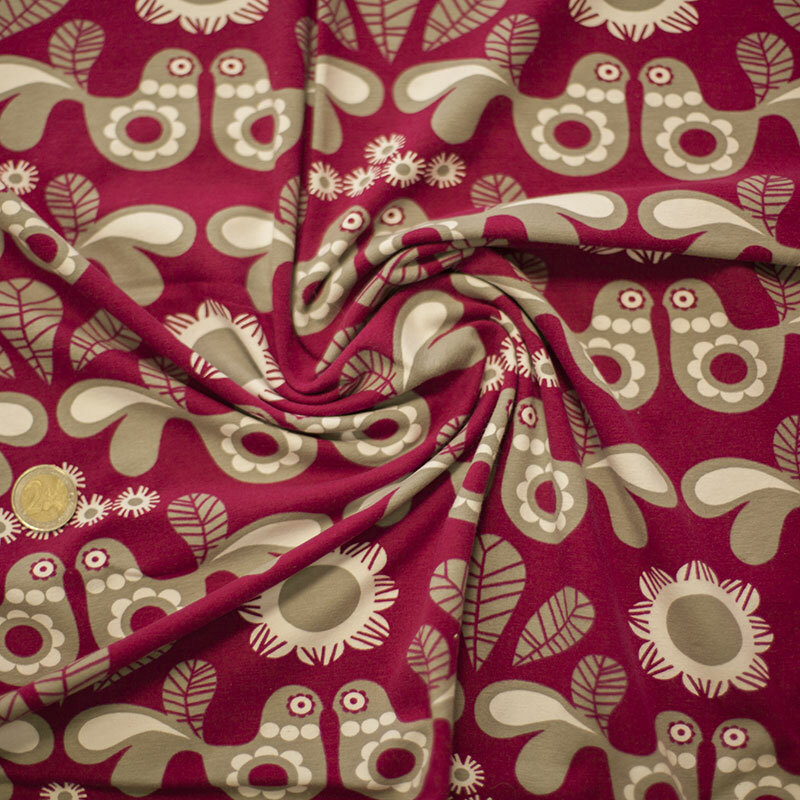 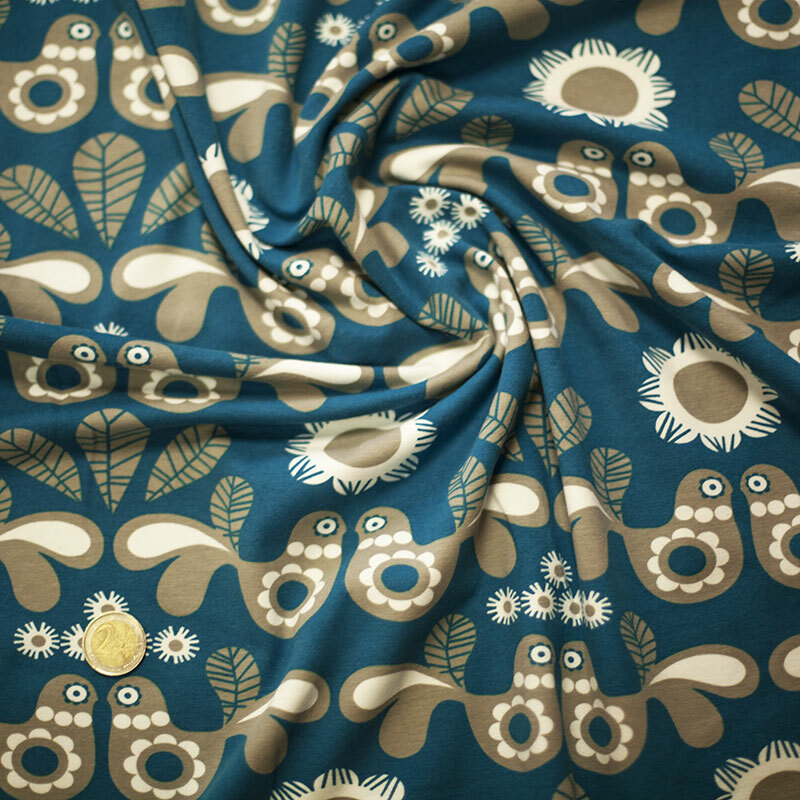 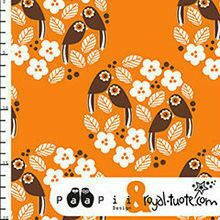 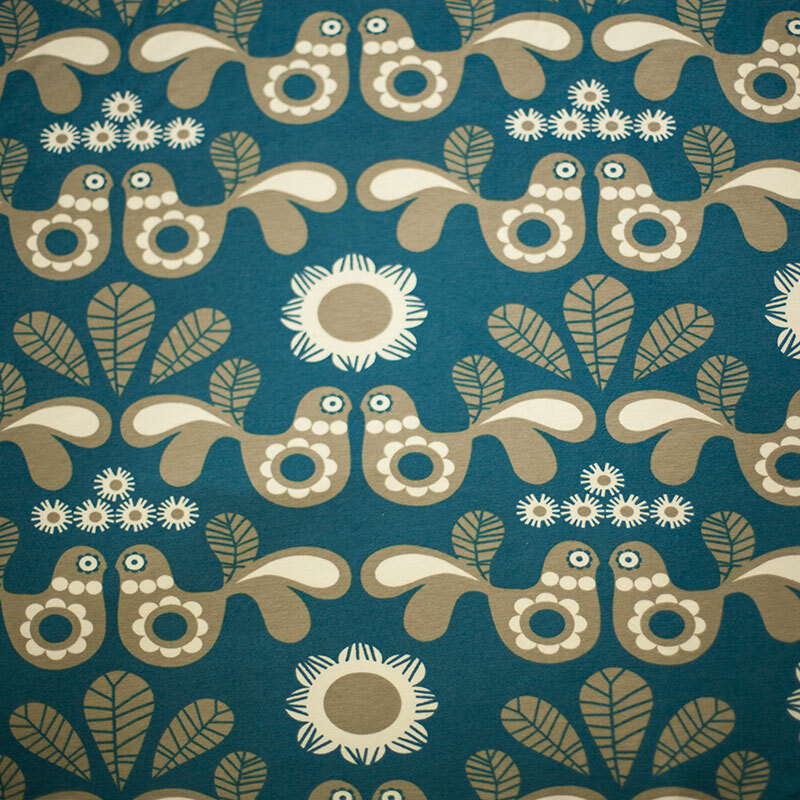 Organic cotton knit Paapii Design and Ikasyr fabric Soulbirds. 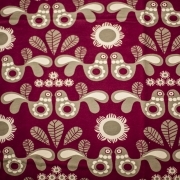 Sold in units of 50 cm lengths. 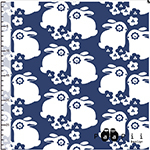 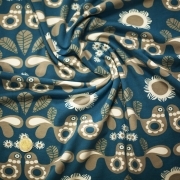 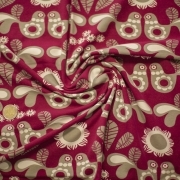 To be used to make clothes, accessories or furniture (baby duvet, cover...).